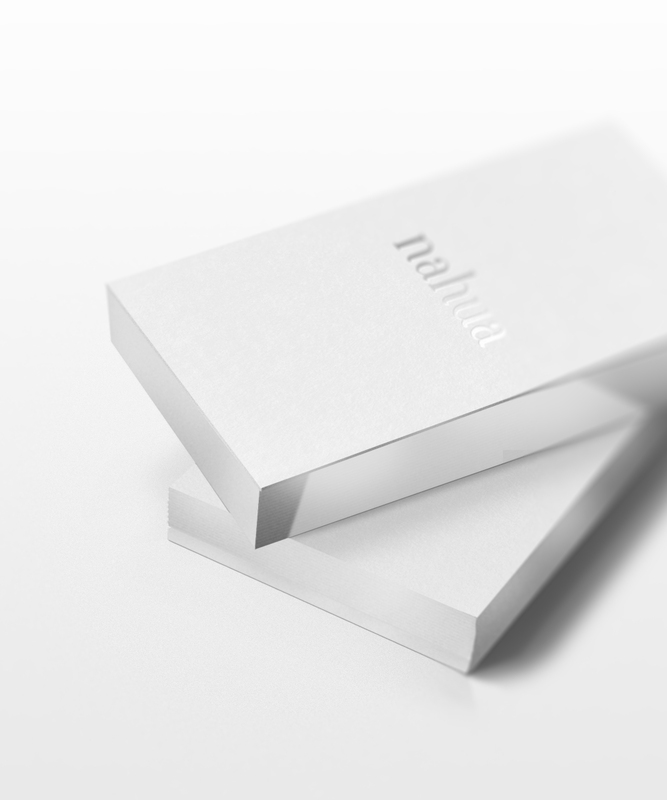 Nahua is a Swiss brand for women that appreciate nature. 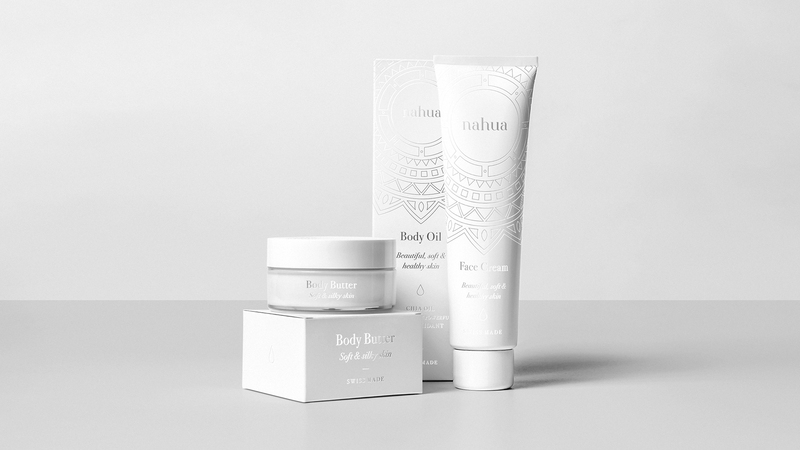 The idea behind the products is to make use of the wonder of Aztec's heritage - the chia oil. 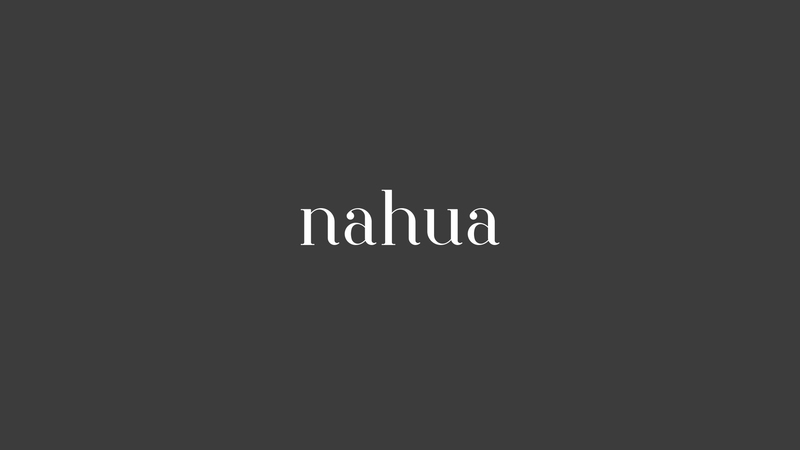 All Nahua product include this wonderful oil which makes them completely pure and non-processed. 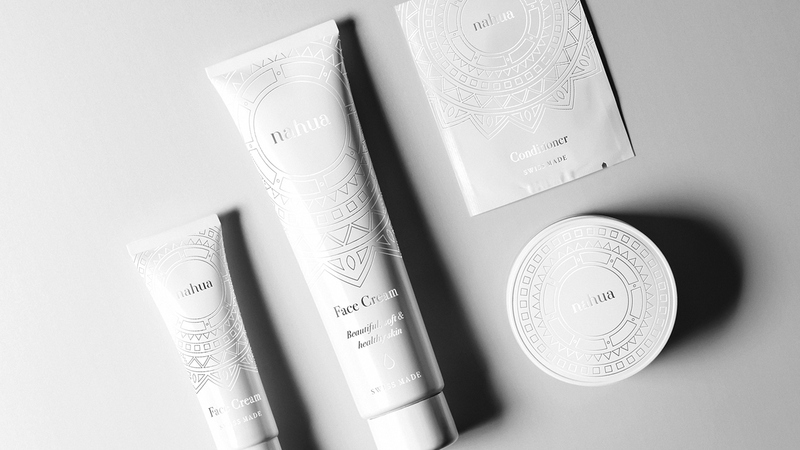 From the very beginning, the goal was to design as pure and honest brand image as possible, combining together the elements of Aztec influence with Swiss nobility. 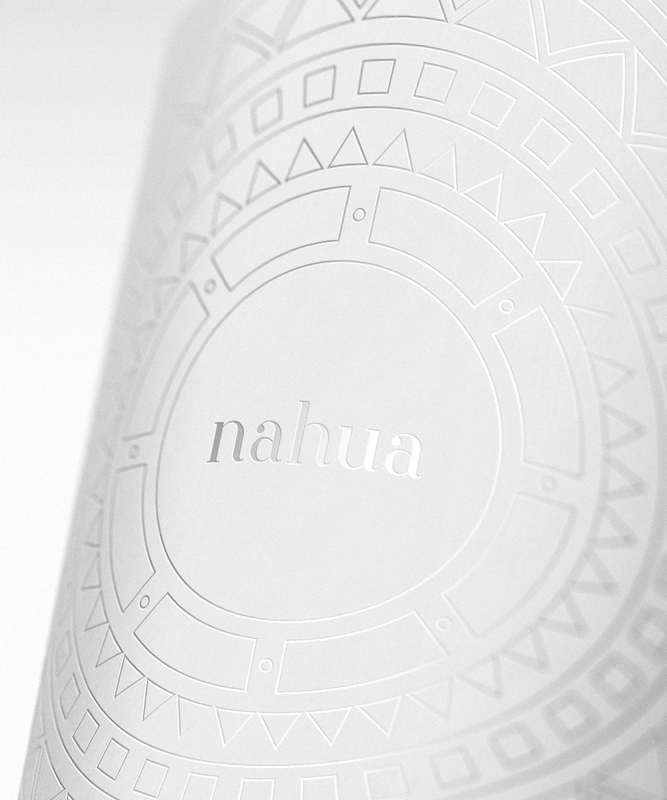 The project scope involved a logo design, brand identity and a packaging design for the complete Nahua lineup. 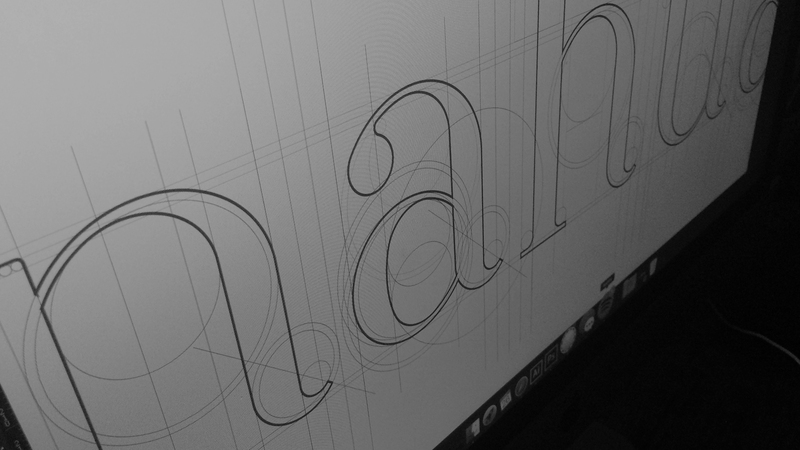 I started with developing brand's visual language. 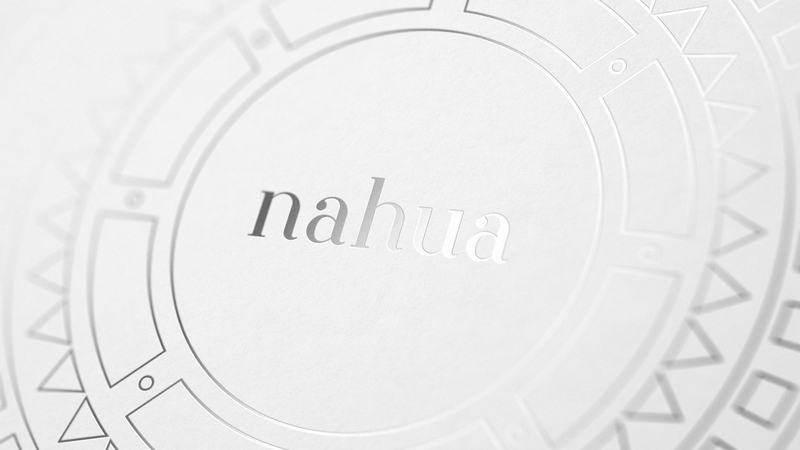 To identify the lineup and refer to its roots, I came up with a unique theme based on ornaments of ancient Aztecs. 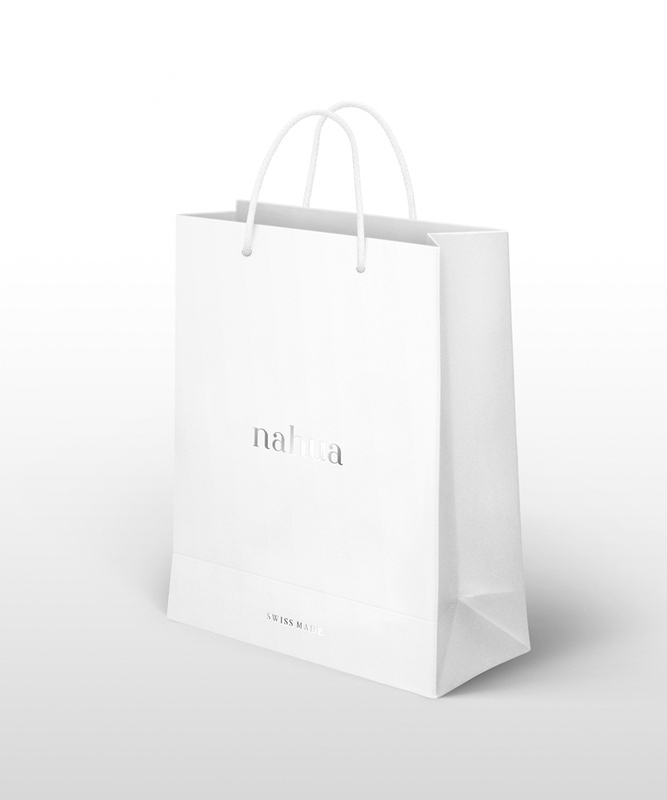 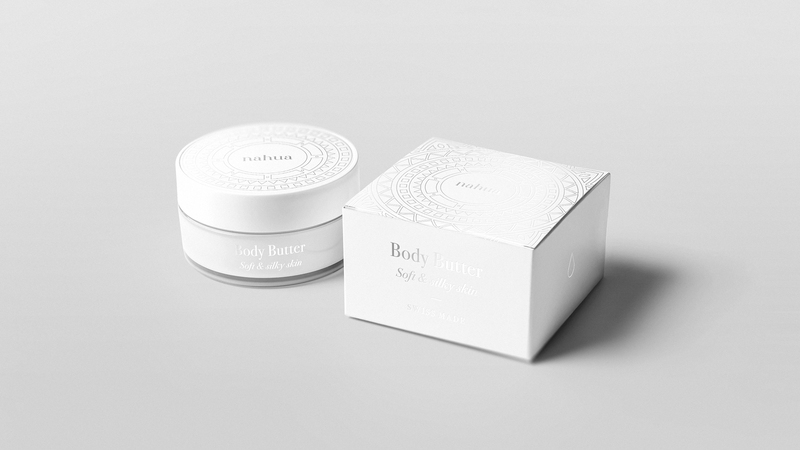 Despite its complexity, the theme can be easily reproduced across different kind of packaging and brand’s touchpoints. 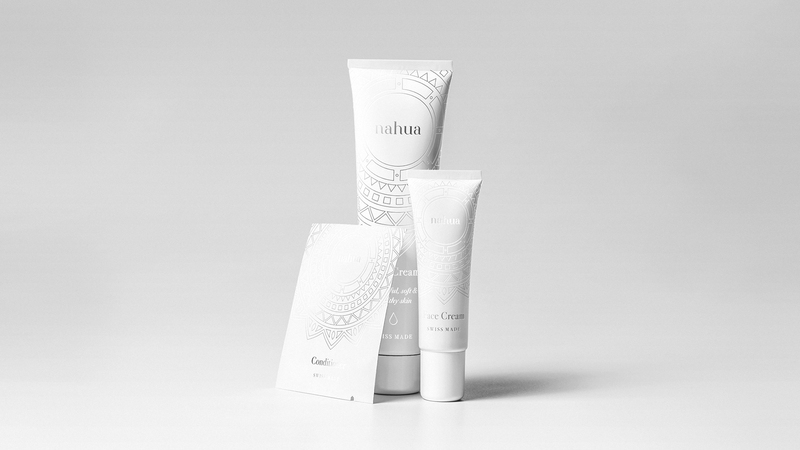 To highlight purity even more, color scheme is limited only to white and completed with a silver varnish. 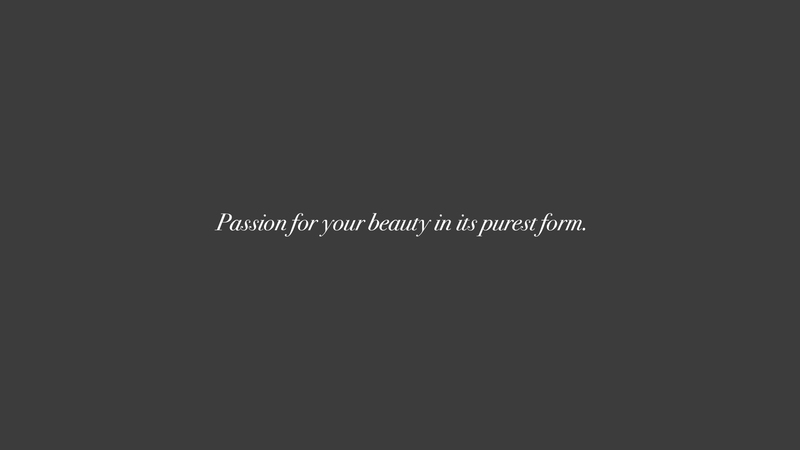 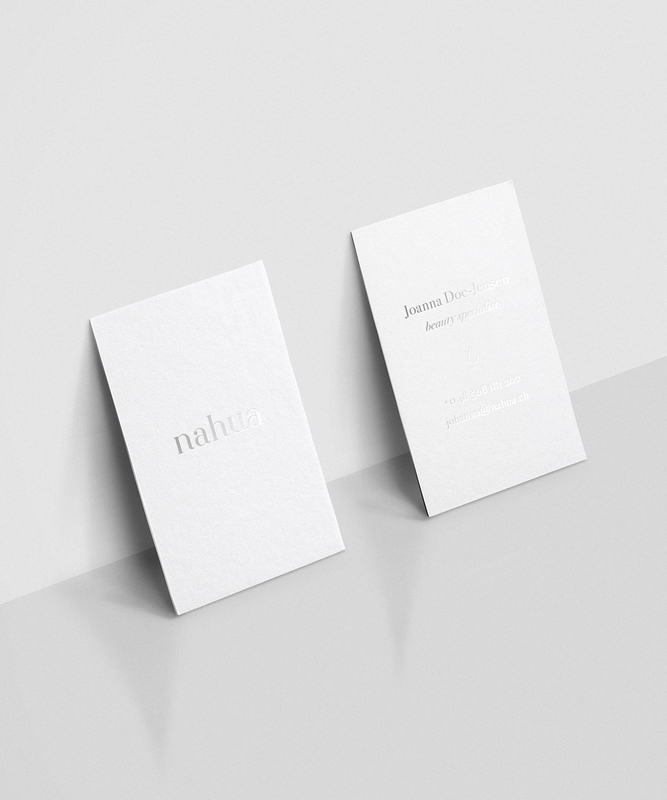 The logotype is a custom-made piece that highlights brand's elegant and feminine feel.